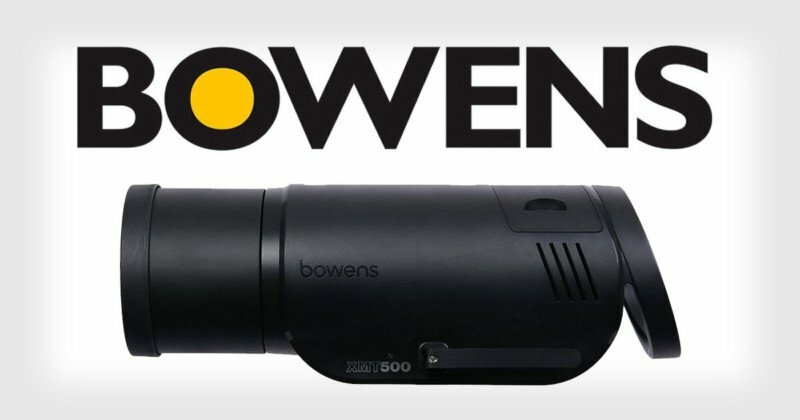 After almost a century of being in business, Bowens, a company that specializes in the production of lightning products primarily for photography, announced its decision to go into liquidation in July 2017. After more than a year, the company has now come back to the market with a brand new product, the XMT500 Strobe Light, hoping that this new product will help to put them back on the map and help the brand recover after they went into liquidation. In 2016, the Bowens brand was officially acquired by AURELIUS, an investment company in Europe. Just a few months later, AURELIUS was purchased by Calumet, and this led to the formation of a new company, Calumet Wex, a subsidiary of Calumet. 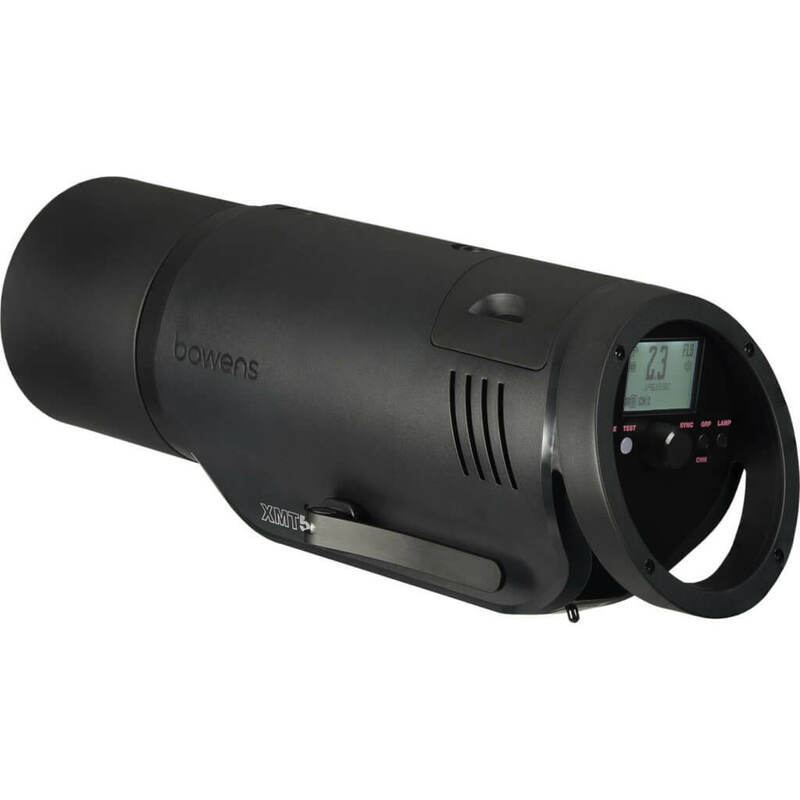 This year, Bowens has officially made a return to the market after it was announced that the brand will now start to produce products under the brand Wex Photo Video. The first product that the company has decided to put on the market as part of their relaunch is a revival of an old product that was particularly popular amongst their line of lighting systems and accessories – the Bowens XMT500 Flash Head, also known as the Strobe Light. Along with the release of the XMT500, the company has already announced a new Twin Head Kit that has also been made available on the official website of Wex Photo Video. Even though revived, some revisions seem to have been made in order to improve the functionality and features of the older XMT500 model. The battery system was improved to ensure up to 500 flashes, at full power, can be used on a single charge. This is a significant improvement over the older model, and also an improvement over many of the competing flash heads that are currently available on the market. The product is now called the “all-in-one battery location flash.” The product comes with built-in TTL and HSS technology in order to provide a more convenient and professional experience for photographers looking to add a high-quality flash system to their camera. Furthermore, this revised edition of the XMT500 also offers impressive recycling times, with some reporting them to be about 0.01 seconds. Shutter speeds of up to 1/8000s are included as a feature with the new XMT500, along with a sync delay that ranges from 0.01 seconds to 30 seconds. Customers interested in getting their hands on the new revised SMT500 from Bowen are able to place an order by visiting the official Wex Photo Video website. The price of the product has been dropped significantly compared to what it was originally sold for before the company went into liquidation.